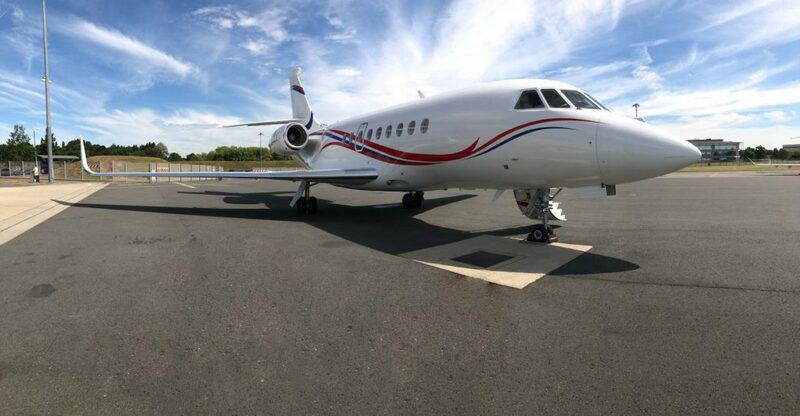 You may have heard about the term “empty leg” and wondered what exactly this is and what does it mean? 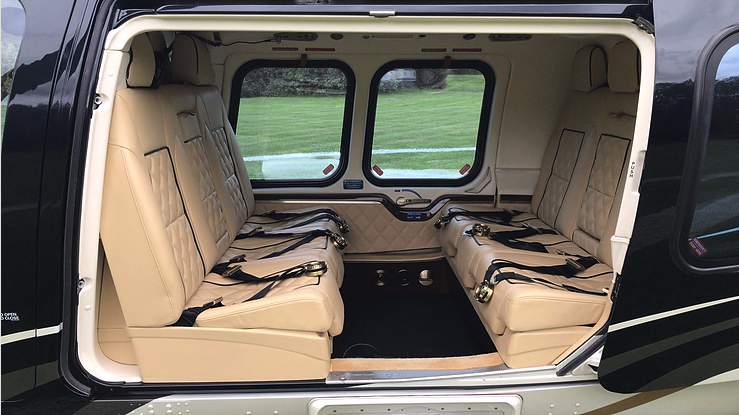 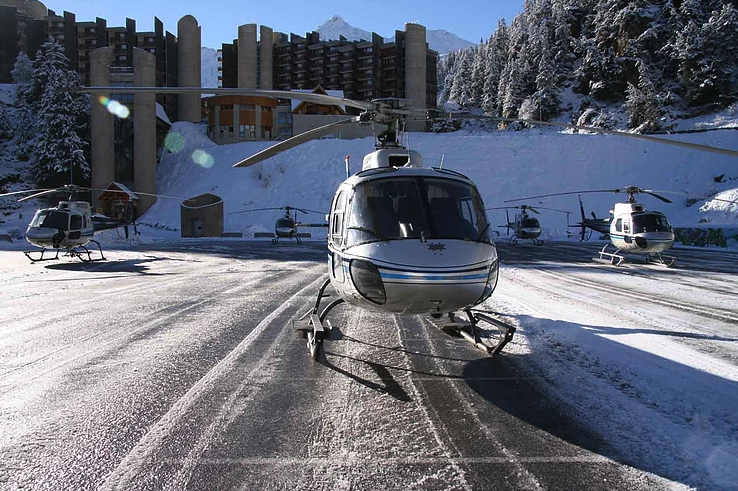 With 60 racecourses across the UK, dBB Aviation can take the hassle out of race day travel by arranging your next helicopter charter. 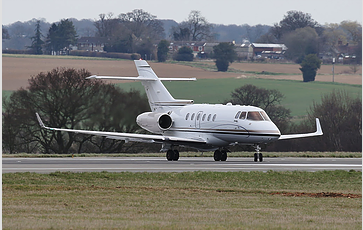 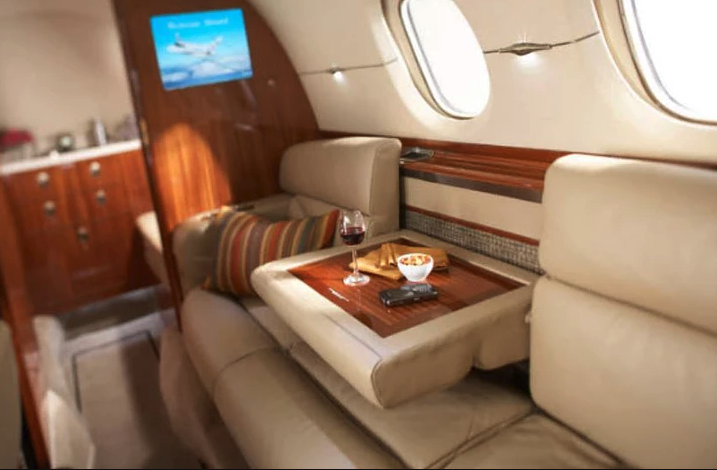 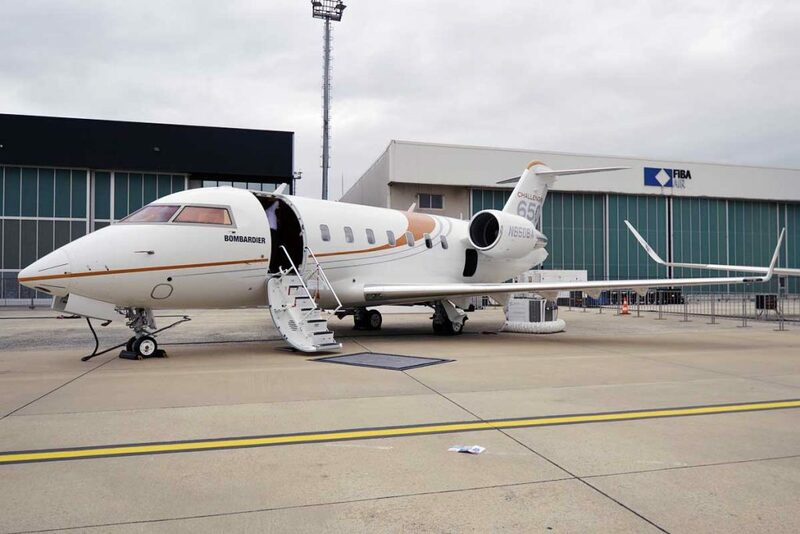 We have a stunning Hawker 900XP mid size jet with seating for 8 passengers available on the 11 September charter flight from Frankfurt to Luton. 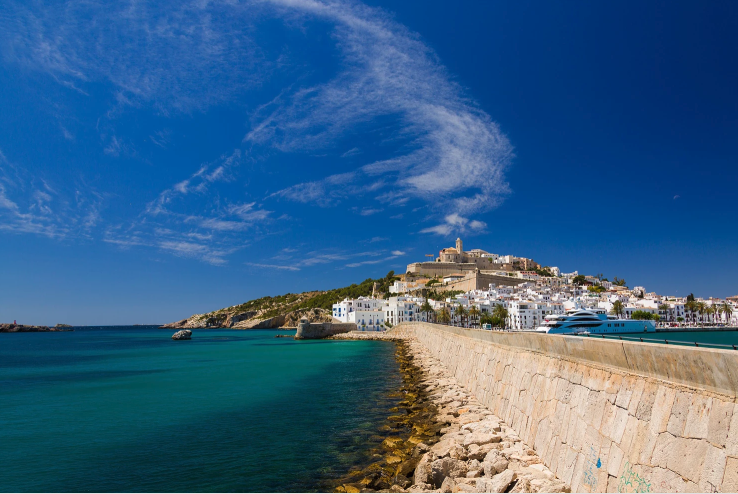 Summer may be drawing to a close but there’s still time to book a last minute trip for some much needed sunshine. 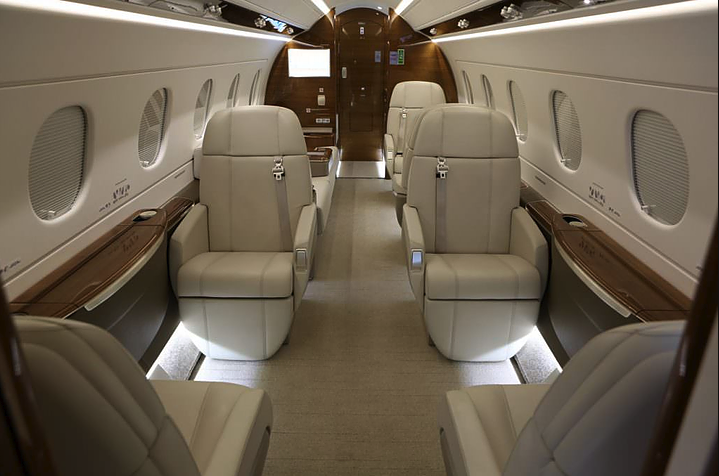 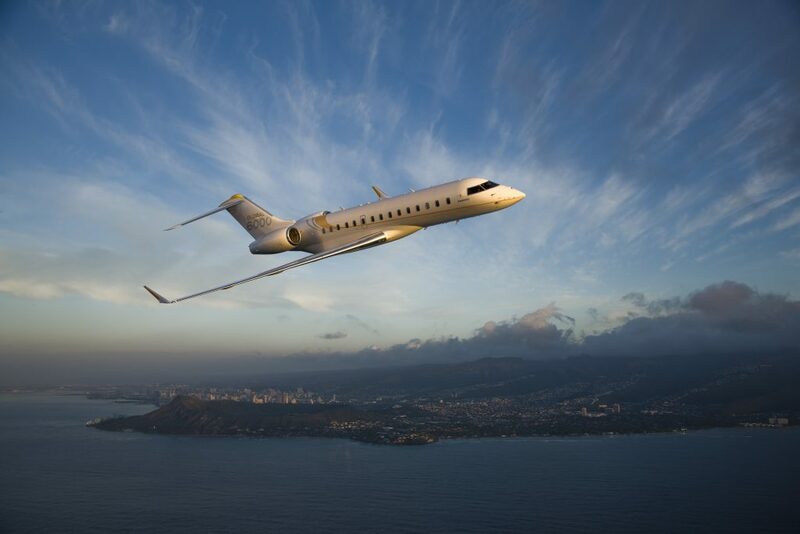 One of the most frequent questions we get asked is “how much does it cost to hire a private jet?”.